It doesn’t matter if you own a startup that’s just started to generate revenue or a veteran small business owner, you are expected to know the rules and regulations. Not being compliant can usher in an avalanche of lawsuits and fines. In case of certain compliance issues, it can even lead to imprisonment and businesses being shut down. 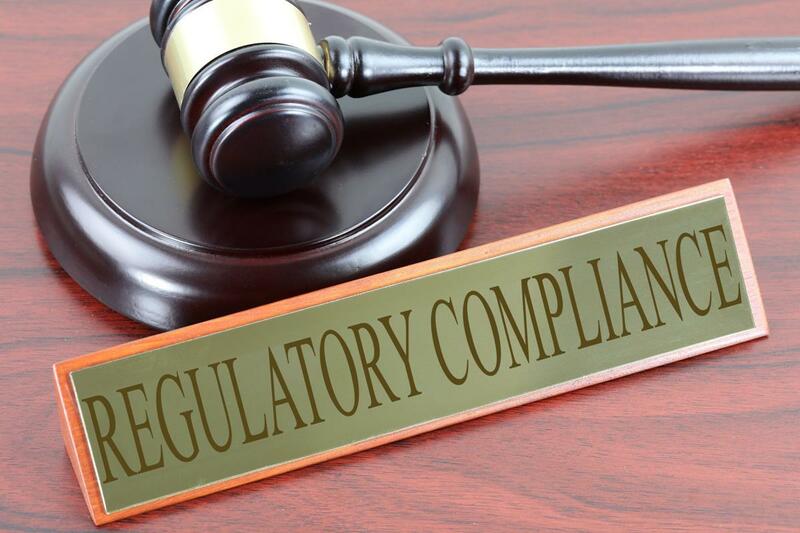 Managing regulatory compliance issues is complicated, to put it lightly. Business owners need to keep themselves updated on state, local, and federal laws. Owners and managers also need to constantly identify compliance violations and fix them before they attract hefty fines and investigations. For anyone starting a business, understanding the intricacies of compliance management is a giant-sized hurdle. This is why a lot of small businesses that do not have a compliance team, rely on independent companies that provide regulatory compliance services. These companies perform audits to identify compliance issues and monitor every single area of compliance including COBRA, FMLA, Medicare, HIPAA, retirement plan compliance, and more. While hiring a compliance service provider is a great idea for a small business, it’s important that business owners know the basics of compliance. To help you get the grasp of things, here are the 3 things you need to know about compliance as a small business owner. Compliance is a process by which businesses adhere to laws and regulations enforced by different Federal and State agencies. These laws and regulations are specific to different industries and depend greatly on the operational details of a business. Right from on-site safety regulations to employee compensation, compliance encompasses every facet of business conduct. Here’s a simple example. Companies are required to meet the per hour minimum wage when hiring any worker. If a company pays lower than the minimum wage, then it’s considered non-compliant. There are literally hundreds of such laws related to employee benefits, safety, taxation, business insurance, data security, and others. Business owners need to identify the rules that apply to them and make sure they are compliant. A business’s compliance program defines the operational code of conduct that’s designed with the sole purpose of meeting regulatory compliance standards. An effective compliance program should also include periodic assessments to identify violations and risks. It’s important to prioritize compliance risks that are considered serious offences and can lead to damaging consequences. What Happens if a Business is Non-Compliant? Being compliant with regulations and laws is not a one-time effort, it requires constant monitoring and tweaking of existing processes. Major companies have full-time compliance teams. It also needs to be mentioned that companies meeting all compliance regulations and laws is rare. Being 100% compliant is almost impossible. There are varying degrees of repercussions based on the type of violation a business commits. Some violations can be settled by paying fines while others can lead to the closure of the business. In a lot of cases, reported compliance issues can lead to government investigation and Congressional hearings. Barring the termination of business, the biggest risk of being non-compliant is negative press. Major non-compliance issues that affect employees or a community often get reported by the media. This can severely damage the reputation of a business. Recovering from relentless social media outrage and a constant stream of negative word-of-mouth often turns out to be an impossible task.